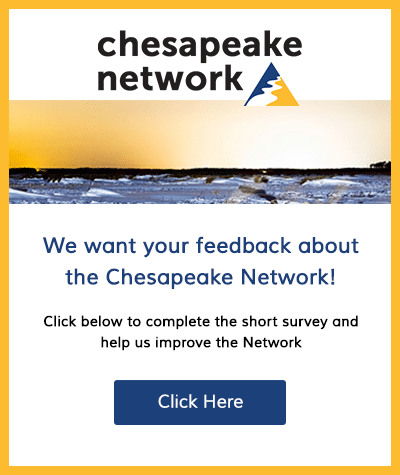 The Chesapeake Network is a community of organizations and individuals working to protect and restore the land and waters of the Chesapeake Bay Watershed. Our online community facilitates networking and cooperation among its members by providing tools, resources and connections to help its members further their efforts. 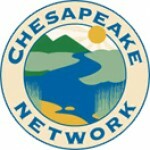 chesapeakenetwork.org is a project made possible through the insight and generous support of Chesapeake Funders Network, Chesapeake Bay Trust, and National Fish & Wildlife Foundation. This project is being developed and managed by the Alliance for the Chesapeake Bay with consultants, Green Media Toolshed and Water Words that Work. This site was built by the Alliance for the Chesapeake Bay using WordPress and Buddypress.